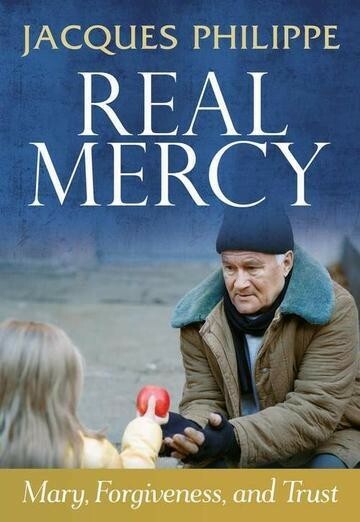 In Real Mercy, Father Jacques Philippe turns his focus on mercy in this book that developed from talks given on the first three days of the Year of Mercy beginning Dec. 8, 2015. On that feast day of the Immaculate Conception, he explored how Mary, the Mother of Jesus, is an exemplar of mercy to the Church and the entire world. In a discreet but vital way she dispenses graces and favors with the compassion of a mother. His second essay on forgiveness in families hits home with everyone. No one has escaped the ill feeling and bitterness caused by strife and misunderstanding within the family, and yet the same family is intended to be the path for both earthly and eternal happiness. The author brings to light vivid examples of how lack of forgiveness causes severe damage while forgiveness heals and restores broken relationships. Finally, he uses the writings of St. Therese of Lisieux to show how trust in God’s mercy leads to extraordinary supernatural effects in one’s life and in the lives of those one touches.